The organizing committee of the 10 km del Mare, the 10km FIDAL race organized by Pro San Pietro of San Remo that will take place on Saturday September 12 2015, and the organizing committee of the San Remo Half Marathon “Cycling RivieraRun”, a 21,097 km FIDAL race which will take place on Sunday December 6, 2015, have teamed up to allow roadrunning fans to participate in both races at a special price and to compete in a special ranking that will consider the sum of the timings of both races. The 10 km del Mare is at its 2nd edition and it’s organized by the Pro San Pietro of Sanremo in the weekend dedicated to the San Remo Olympic Triathlon. 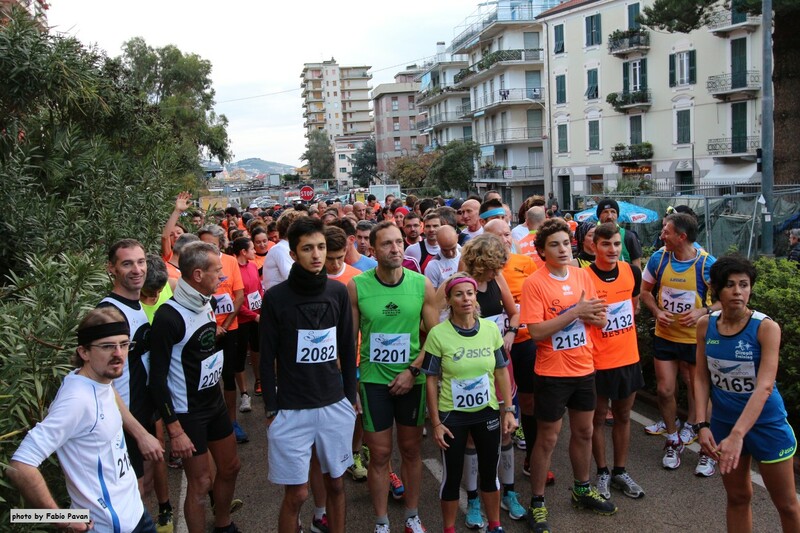 The 10 km del Mare will start at 18.00 on Sept. 12 2015 from Piazzale Carlo Dapporto; at 16.45, there will be the youth competitions dedicated to the categories Esordienti, Children, Cadets and Juniors. The registrations can be done online until September 11, 2015 hrough the website www.triathlontime.com. On-site registrations will be accepted the day of the race with a small surcharge. All the informations can be found on the website www.triathlonsanremo.com. The Sanremo Half Marathon “Cycling RivieraRun”, also at its 2nd edition, will take place on December 6 and it will runned along the cycle path of the coastal park “Riviera dei Fiori”. The non competitive 10 km and the Family Run, two important side events that will take place on Saturday 5 and Sunday December 6. In this case the registrations can be done online through the website www.sanremomarathon.it. To sign up to both races (La 10 km del Mare of Sept. 12, 2015 and the San Remo Half Marathon “Cycling Riviera Run” of Dec. 6 2015) and compete in the special rankings and take advantage of the special price (€ 36,00 instead of € 44,00), you need to compile the following form sending it to info@triathlontime.com or submitting it at the racebib collection of the “10 km del Mare”.